The chicken we eat and the chickens that give us eggs are actually completely different and that’s because they have been selectively bred to perform each of these functions supremely. A good layer won’t pack on the weight that a meat chicken needs to and vice versa. Meat Chickens are known as ‘broiler’ chickens and have been bred to grow at unnaturally fast rates, often compromising animal health and welfare at the expense of being ready for slaughter at just 45-60 days old. 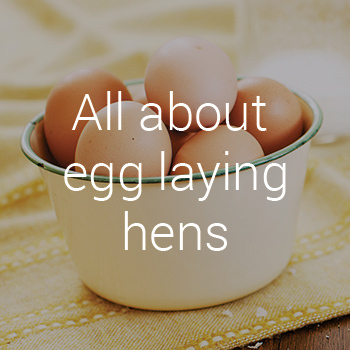 Let’s cluck to it, simply click on the section you’d like to learn more! 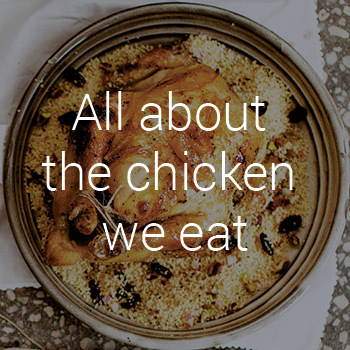 Australians devour a whopping 42kg of chicken per person each year – in 1965 it was just 6kg. This equates to a staggering 28 chickens each. This makes Australia the second largest consumers of chicken meat per capita after Brazil. To keep up with this demand approximately 512 million chickens are raised and slaughtered for meat each year. Free range chicken meat only accounts for 10-15% of chicken produced, with less than 1% of the total production also being organic. The establishment of Kentucky Fried Chicken in Australia, with its first store opening in 1968, had a major impact on the consumption of chicken. In the 12 months from 1970-1971, a total of 75 stores were opened and during the same period total Australian production increased by 38%. The rise of chicken consumption has also been in part due to an increase in awareness of the health implications of eating too much red meat. And due to the factory-like way the industry now operates, slaughtering birds at just 45 days old, you can purchase a whole chook for around $10, making it an affordable and regular option for many Australian families. Australia’s chicken industry is largely controlled by a duopoly Baiada (who own Steggles and Lilydale Free Range) and Ingham’s enterprises, which combined have around 73% market share. Most chicken growers in Australia are contracted to meat processing companies and are known as ‘contract chicken growers’. Approximately 800 growers produce about 80% of Australia’s meat chickens under these contracts. Contract growers own the farm and provide the management, shedding, equipment, labour, bedding and other inputs to rear chickens. The processing company provides (and owns) the chickens and provides feed, medication and technical advice. Contract growers are paid a growing fee which currently varies from a tiny 59-73 cents per bird, hence the push to get big or get out. A typical farm may house 100,000 broiler chickens at any one time and produce a total of 550,000 birds a year in several batches.39 Due to selective breeding meat chickens today can reach a weight of approximately 2.2 kg in 35 days while consuming just 3.3 kg of feed. Although this is seen as an industry advancement due the streamlining of costs, it comes at a health and welfare toll to the chickens, who often struggle to hold their own weight and often suffer broken or fractured limbs because of it. There are nearly half a billion chickens housed in factory farms in Australia every year, where they never get to go outside (see picture above). Even in the RSPCA approved farming system (all Coles branded chicken) birds are housed in sheds for their entire lives. For an RSPCA approved product to have had access to the outdoors it must clearly state ‘free range’ as well as hold the RSPCA seal of approval. It is a myth that hormones are still used to produce chicken, they haven’t been used since the mid 60s. Birds have been bred to grow around three times quicker than what they would naturally, however, this is due to a breeding program, not hormones. Meat or broiler chickens grow so unnaturally fast (due to selective breeding) that many are crippled before they are sent to slaughter at just 6 weeks of age (approx. 45 days old). Chickens raised for meat are typically kept in sheds that are artificially lit to keep the birds eating as often as possible. 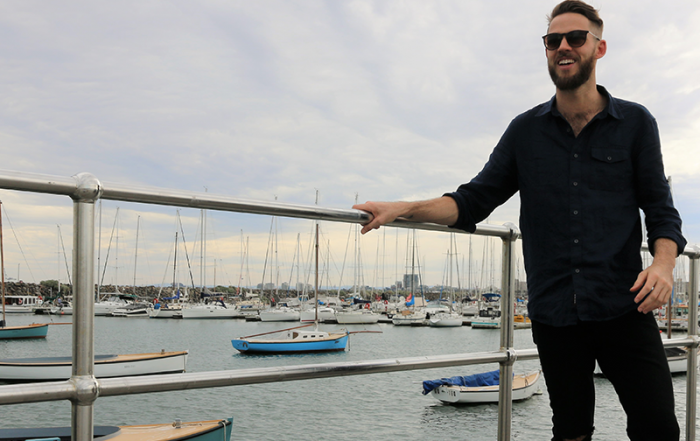 The sheds are usually 150 metres long and 15 metres wide and hold about 45,000 chickens at any one time. During a single growing batch, a shed of 45,000 chickens will consume 200 tonnes of feed, drink 600,000 litres of water and produce 30 tonnes of chicken manure , creating a huge environmental burden. You will notice in this chart, that although free range and organic chicken must have access to the outdoors, they are still slaughtered when they are just 1-3 months old even though they would naturally live until they were about 7 years old. This directory has been lovingly prepared and maintained by the Flavour Crusader, click on the image for state based listings. Always prioritise buying chicken products from smaller pastured and free range farms from your local farmers’ market and butcher by using the directory above. But if you find yourself without access to these options then here is a list of common brands found at large retailers and how they stack up. * For an RSPCA approved farming system to offer birds’ access to the outdoors, the label must also clearly say ‘free range’. Although the lives of battery hens have gained much attention, there are still 11 million hens imprisoned in battery cages at any given time here in Australia. It is still the predominate form of egg farming in Australia, capturing nearly 70% of the market. These lovely ladies aren’t protected by the same animal welfare laws as your pets, and thus there is nothing to protect them from this cruel treatment. “But I never buy cage eggs!” I hear you say. The truth is, you may still be doing it unwittingly because eggs act as a filler or added ingredient in many common items. Note: Cafes and restaurants may have free-range eggs on their breakfast menu and cage eggs for items that don’t garner the same attention from patrons, so it’s always worth checking. Battery cages were banned in the EU from 2012 and have also been banned in Norway, Switzerland, Sweden and Finland. Despite this, it is still the predominant form of egg farming worldwide. Half of all egg laying chickens in Australia are born male (over 12 million per year), they are an unwanted by-product of the egg industry, therefore at 1 day old they are gassed or ground up alive. A battery cage houses between 5-7 hens, with each one given less than the size of an A4 sheet of paper to move around in. Debeaking and beak trimming are common practices used in the industry. A hot iron or laser is used to slice off the beak of the fully conscious chicken without the use of any pain relief. You may have heard the news about free-range egg certification becoming rather ‘loose’. If not, we’ll bring you up to speed. an outdoor stocking density of no more than 10,000 birds per hectare (that’s 1 hen per square metre). This is in stark contrast with the CSIRO guidelines, which recommend that the ‘free range’ label only be allocated to farmers who run no more than 1,500 hens per hectare (that’s a whopping 8,500 hen difference). The new free range vote gives credence to misleading free-range egg labels; egg cartons will have to display stocking densities, but there’s no actual requirement for the chickens to go outside. Higher stocking densities are also more stressful for the chicken. Hens can partake in some pretty nasty and aggressive behaviours such as pecking, bullying and even cannibalism as they fight it out to maintain their hierarchy in cramped conditions, making way for justifications for widespread beak-trimming and de-beaking (the name says it all – with this often done without pain relief). According to the Free Range Farmers Association, 10,000 hens per hectare is not sustainable or responsible farming. They point to the high levels of ammonia in hen manure which can destroy soil health and leach into the ground, leading to poisoning of waterways. Raise your own truly free-range chooks and have backyard eggs for you, the family and your neighbours! Check out this handy post on raising backyard chooks. 2. Buy direct from farmers through local farmers’ markets or at the farm-gate so you can ask questions. Check out a state-based directory of some good eggs from the Flavour Crusader. More detail on each certification can be found below. Note on the RSPCA Paw of approval: The RSPCA Paw of approval can also be found on egg cartons where hens do not have access to the outdoors. To ensure your hens get to roam free you would need to see the words ‘Free Range’ and the paw of approval. 4. Look for a listed stocking density and opt for the CSIRO model code of 1,500 hens per hectare or less and avoid our list of bad eggs that have stocking densities of around 10,000 hens per hectare. 5. Choose the free range eggs that were raised closest to where you live. Local is lovely and the food miles are less. 6. Don’t forget to check the label or ask if the eggs are free range in common items such as cakes, muffins and sweet goods, Quiches/frittatas, ice-cream (free-range egg ice cream is HARD to find, however there are a lot of egg-free varieties), mayonnaise, hollandaise and dressings, schnitzel crumb, stuffings and other batters, shop-bought sandwiches, hamburgers, pasta, egg noodles and pastry – pies, tarts etc.. for starters! 7. Download the CHOICE CluckAR App, it’s a free, easy-to-use app that can help you choose which free range eggs to buy and what to avoid when you’re standing in front of a baffling array of brands and claims. 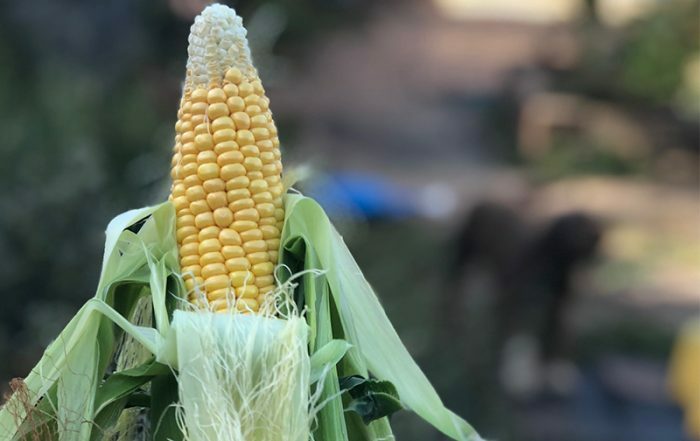 It’s important to note that many smaller family farms have not sought certification due to cost or complexity, with their eggs mainly being sold via farmers’ markets or locally through the communities they live in. For a state-based directory of where to find such producers please visit Flavour Crusader. To help with your purchasing decision, especially at large retailers, see the table below which lists various organisations that certify free range egg producers and the standards that they set out. 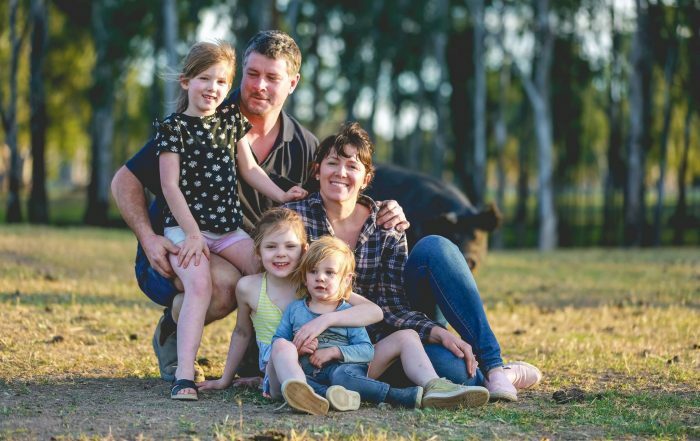 With the definition of free range now able to include hens raised in unnaturally large stocking densities of 10,000 hens per hectare, it is important to learn the brands that do not currently stack up. The model code indicates that 1,500 hens per hectare is a more acceptable limit. Marketeers have become very creative with terms that aren’t quite free-range, yet sound lovely and confuse consumers. 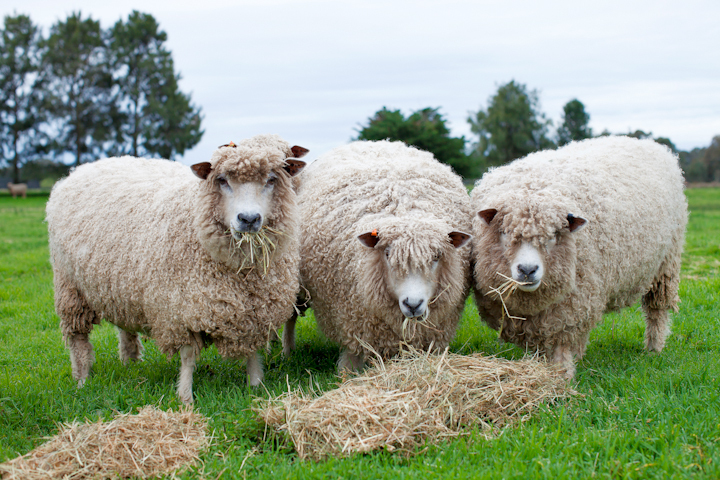 Be cautious of terms such as ‘free to roam’, ‘barn raised’, ‘grain-fed’, ‘corn-fed’, ‘happy hens’, ‘eco-eggs’ – none of these indicate a better life for the animal or a free range environment. Some brands are also clever at convincing you that their whole egg production is certified organic by using organic grain feed. Make sure that your eggs are both organically farmed and fed to ensure free range (look for an organic certification logo). The devil is in the detail, friends. The only way to be 100% certain that your eggs have come from hens that haven’t been fed a GM diet is by purchasing certified organic eggs (GM is not allowed in organic farming systems); or have a conversation with the farmer. 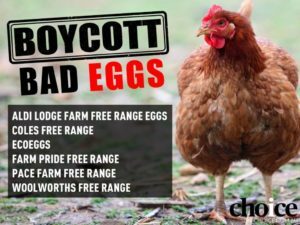 Write to Consumer Affairs Ministers and boycott bad eggs by joining Choice’s ‘Give a Cluck’ campaign. Baiada, 2007, ‘Broiler Farms’ http://www.baiada.com.au/operations/broiler.html , viewed 9 November 2010 (this statistic has since been removed from the website after attracting widespread media attention).